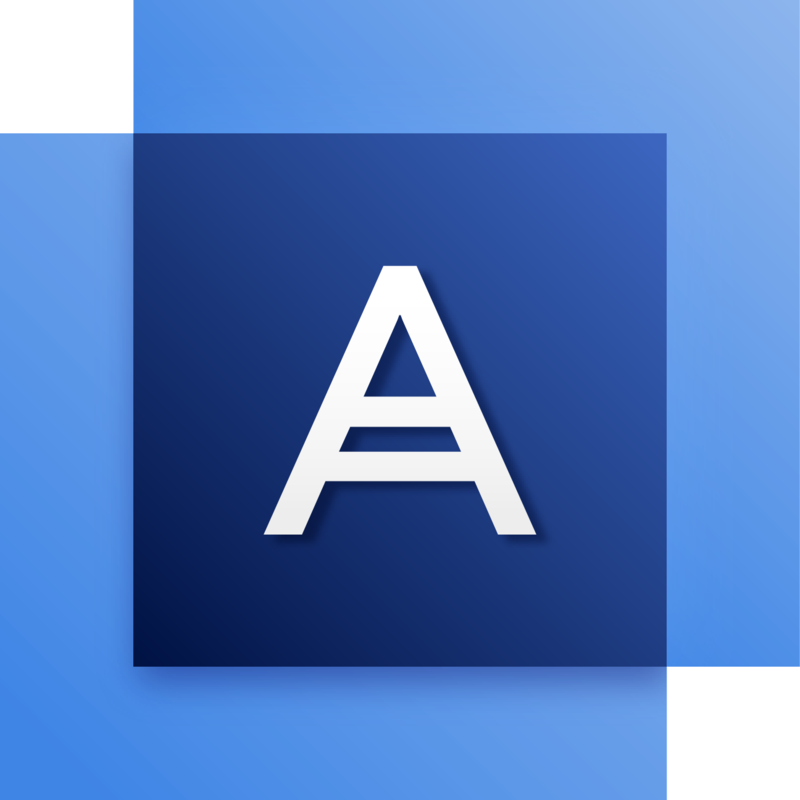 At Acronis, we develop cutting-edge backup, disaster recovery, and secure file access, sync and share and data access software solutions. As industry innovators, we continually improve our products by getting feedback on early designs through usability studies with real-world users. The research study includes surveys, one-on-one interviews, product usability testing, and in-person workshops. If you'd like to participate in our current UX research, simply enter your information below. We'll email you all the details so you can decide if you'd like to participate. Participants may be eligible to receive incentives like gift cards, license keys, discounts, etc. Eligibility varies from session to session. Details for each study are included in the email invitation. 5. How many employees does your company have? 7. When did you last back up your personal data? 8. What software did you use?